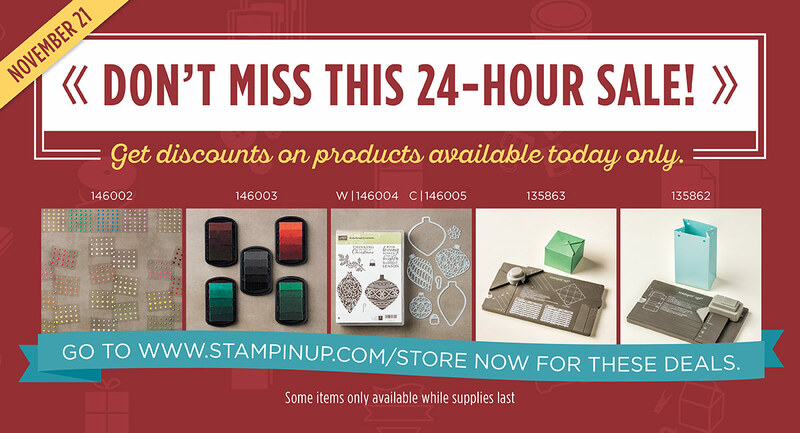 To order these items Click Here and grab these great items fast. These are while supplies last so once they are gone at the sale price they are gone and when you wake up tomorrow they will be GONE GONE GONE at these prices!!! Visit my store here Order Now! We also have items from 10% all the way up to 40% off this week and you DO NOT want to miss these savings!!!! A selection of past Paper Pumpkin kits and refill kits are available to both subscribers and non-subscribers. If you would like to become a subscriber please click here and try it out! Feel free to ask any questions! The first five shoppers this week to place a $50 order or more will receive a FREE package of handmade gift tags exclusively from me as my Thank You to you! 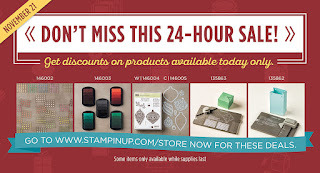 Remember shop this link SHOP WITH ME! .....Everyone who places any size online order will also have a chance at a piece of the HOSTESS BENEFITS from this week! Did Someone Say White Out??? This fun class is called White Out. 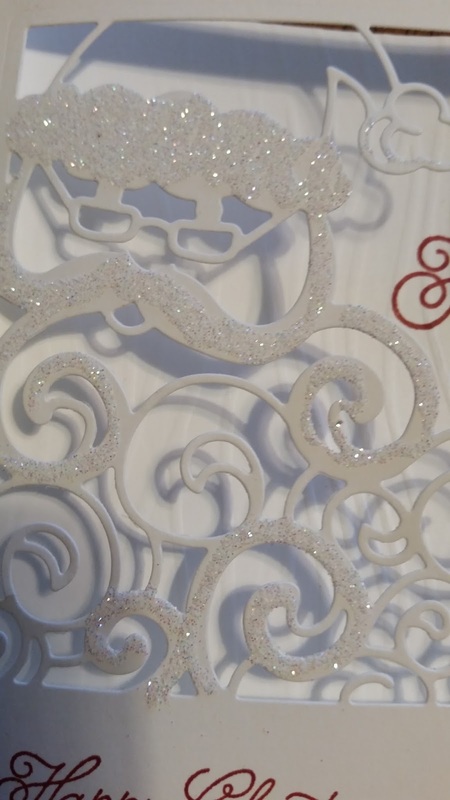 While we don't have any snow just quite yet, this fun class uses white for everything with a pop of color for the sentiments. 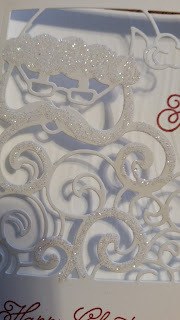 .....and the piece of cake favor has had rhinestones added for a little bit of being. 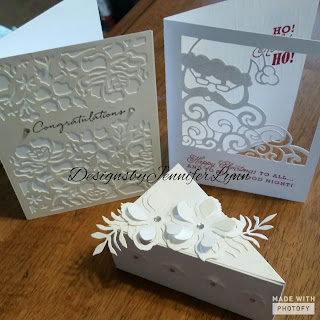 The congratulations card adds a touch of bling and color. Very classy look with white on white. Next samples will include my gift tag/gift card holder class for December. It is going to be just in time for all those last minute gift wrapping needs. Happy crafting!